Google is reportedly planning to install an ad-blocker in its Chrome web browser that will reportedly strip out bad ads. The filter is aimed at blocking ads that deliver bad experiences to users, reported the Wall Street Journal. It may be turned on by default and could be announced by Google in a matter of weeks. This would be in addition to Chrome's pop-up blocker and malware warnings. When contacted about the story, a spokesman for Google said: "We do not comment on rumour or speculation. 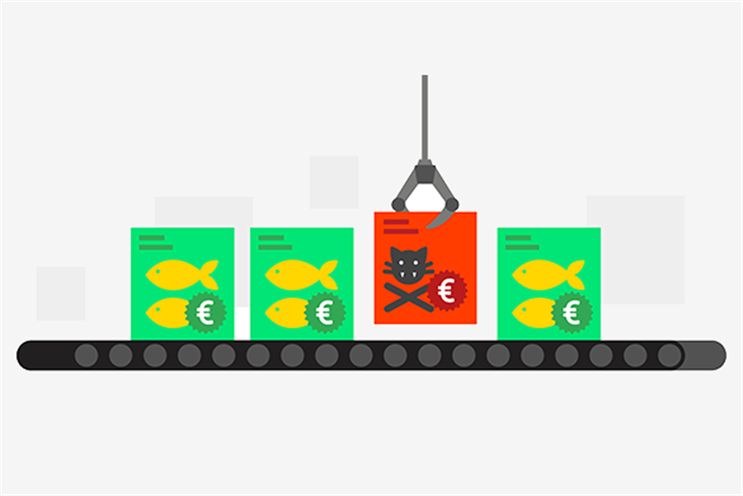 We’ve been working closely with the Coalition for Better Ads and industry trades to explore a multitude of ways Google and other members of the Coalition could support the Better Ads Standards." The Coalition for Better Ads released its initial standards for better ads in Europe and the US earlier this year. Google also releases an annual report of the 'bad ads' it takes down each year. In 2016, the internet giant took down 1.7 billion bad ads. Presumably, the filter on Chrome will follow similar standards. Meanwhile Adblock Plus claims more than 100 million devices are using its Chrome browser plug-in. It is an interesting move from Google at a time when it is under fire over its placement of ads on YouTube next to questionable content. A number of brands pulled ads from YouTube in response.